Ukrainians have become increasingly travel to Israel. The Russian Embassy in Israel and the Israeli Embassy in Moscow and St. Petersburg. Fill out this form and we will find you the best option. Your application is accepted and will be processed as soon as possible. We will contact you one of the ways you specify. 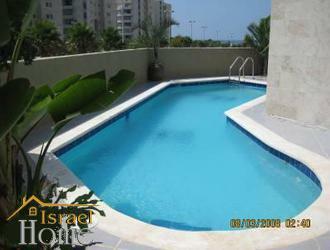 Apartment with a plot in the city of Ashdod. 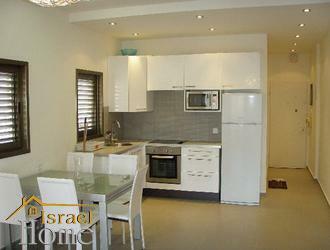 Apartment with a plot in the city of Ashdod. Near the sea, sea view and the Yacht Marina, plot with private pool, fully furnished and equipped apartment. 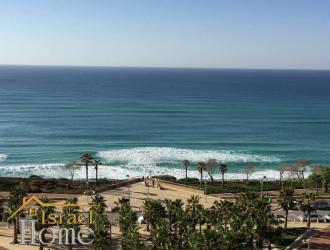 Apartments on the sea front in the town of Netanya. Apartments on the sea front in the town of Netanya. Beautiful panoramic sea view, large balcony, down to the sea in 2 minutes. 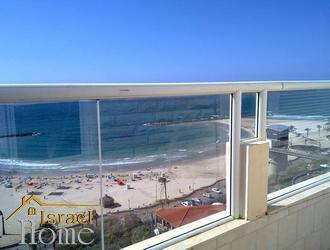 Rent in Netanya, 4 rooms Cozy 4-room apartment with a total area of 137 square meters. m. Bright bedrooms, kitchen with everything necessary for comfortable living, balcony with sea view. The house has an elevator, parking, swimming pool. In walking distance are shops. cafes, restaurants and so on. 1 line of the sea in the city of Bat Yam, a new project. 1 line of the sea in the city of Bat Yam, a new project. 4 bedrooms, sea views, underground parking, leather upholstery, a washbasin in the bedroom, new expensive furniture. Apartment in Tel Aviv. Apartment in Tel Aviv. Bedroom for children, a new overhaul, 7 minute walk to the sea. 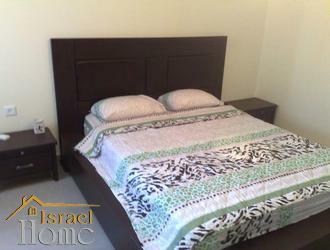 rent Rent apartments in Herzliya Pituach 4 rooms. Total living space: 150 sq. m.
Total living space: 75 sq. m.
Total living space: 86 sq. m.
Total living space: 47 sq. m.
Total living space: 145 sq. m.
Total living space: 105 sq. m.
Total living space: 140 sq. m.
The most famous city in the world Israel is Tel Aviv. It is noteworthy that before 1909goda city simply did not exist. But more important, fairly young city could become the cultural and economic capital of the country. In Tel Aviv come not only for leisure but also for. Moreover, notthere is always a possibility and desire to reside in a hotel. If you need a comfortable, relaxing stay, we offer apartments Tel Aviv . The range of the most diverse selection of apartments in various class neighborhoods of Tel Aviv. While prices are set at a reasonable level. One important feature of Tel Aviv is the Russian language, which can often hear on the streets. Here, you will not feel alone, as in European cities, where it is difficult to meet fellow countrymen can always inquirethe right address, directions. That is, to get lost in Tel Aviv, it is very difficult, given that there are local people who speak in Russian. Однако аренда квартиры в Тель Авиве – задача довольно сложная. It is better to solve before the trip, please contact our company. The resort is very diverse in Tel Aviv. The first tourist sea beckons. The city is located on the eastern shore of the Mediterranean Sea. There are several popular beaches: Gordon, Banana Beach, and several less popular beach near the Hilton Hotel. Service on the beach is quite diverse, so everyone can find entertainment and recreation for the soul. So on the beach, Gordon will find like-minded fans of the game of tennis. Near Gordon Beach proposed rent apartments in Tel Aviv , you can sunbathe in the afternoon in the sun on a lounger in the evening stroll through waterfront. Beach Banana Beach can call it a gathering place for like-minded variety of entertainment. If the day is just a good rest the sun, the evening starts collecting in the local cafe, where you can watch on TV for sporting events, or just find a buddy. If you want to spend a holiday in the cheerful company, rent apartments Tel Aviv right next to the inner city Jaffa is easy. Age range sunbathers Banana Beach varies 20-35yo. Things to do in Tel Aviv, more than enough, it's shopping, business and resort capital of Israel. Shoppers are major trading centers, large markets with a variety of products from around the world. If you preferred recreation, Tel Aviv has to offer any kind of sport up to the tennis courts and golf courses. 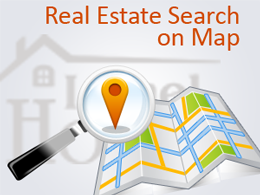 While rent an apartment in Tel Aviv does not require located near transport hubs. According to Tel Aviv, you can walk on foot, though the large size of the city does not worsen mood. Night life in the city for at least active than the day. Various bars, nightclubs and restaurants offer their own entertainment. Historical sites in Tel Aviv there is little, given its fairly short history. Is that the historic center of the city - Old Jaffa. He did not is very popular with tourists because many business people visiting oblyubovyvaetsya rent apartments in Tel Aviv Due to the fact that in the old city is always pretty quiet, life goes steadily and slowly. Known and Dizengoff Street - the longest street in the city, named after the founder of the Tel Aviv. Immense popularity of diamond exchange, where you can see how plain rocks are cut and become expensive diamonds. Also known among tourists Historical Park, the former excavation site, where the remains of the Roman, Byzantine civilization, scientific and historical center "Eretz Israel Museum".